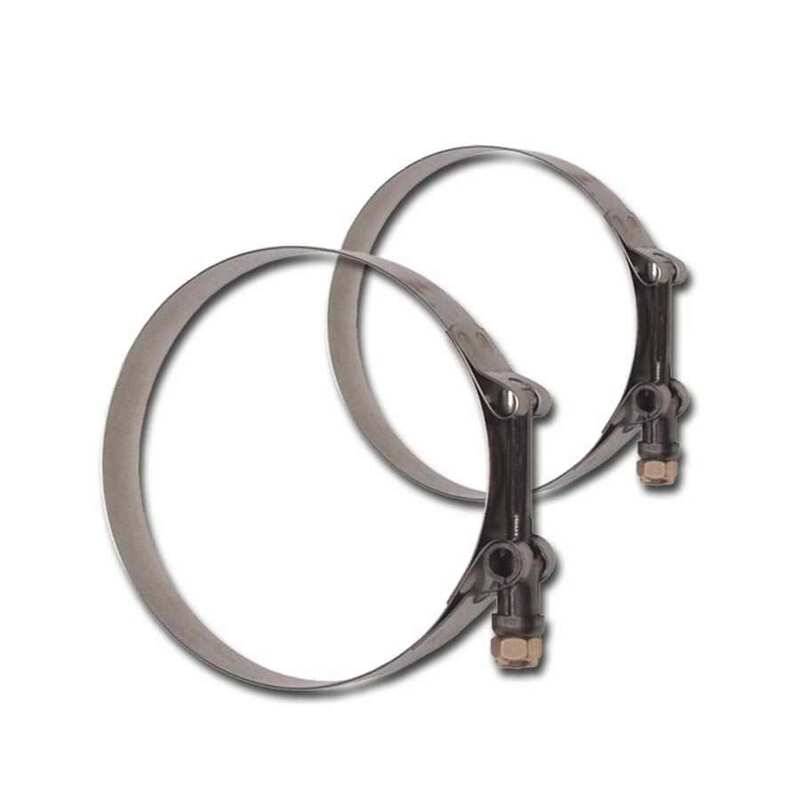 Buy your Buck Algonquin 70STBC225 T Bolt Band Clamps at Deep Blue and save big. Buck Algonquin is the worldwide leader in supplying the best marine hardware products. All Buck Algonquin 70STBC225 T Bolt Band Clamps are made in the U.S.A.